is built right the first time around. This is particularly important in high-volume injection molding projects, where molds can be extremely complex. Below are some important factors to keep in mind when building a mold to ensure optimal quality and reliability. 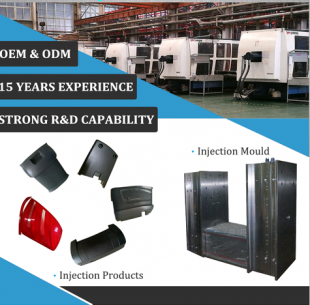 How Does Our Factory Make Molds? 0 responses on "Keys to Successful Mold Making"